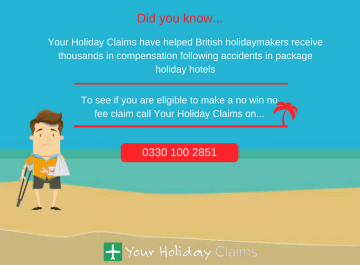 If you have been ill at a Fleetway Travel Package holiday hotel, Your Holiday Claims can help you make a successful claim for compensation. 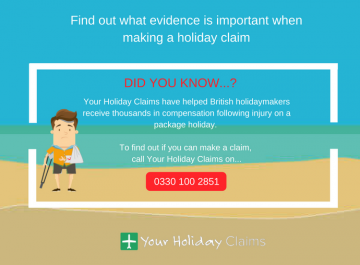 At Your Holiday Claims, our team of highly qualified, experienced holiday illness solicitors have helped many British holidaymakers make successful claims after falling ill on holiday at a Fleetway Travel package holiday hotel. 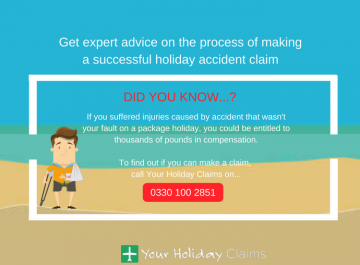 Know your legal rights to claim! 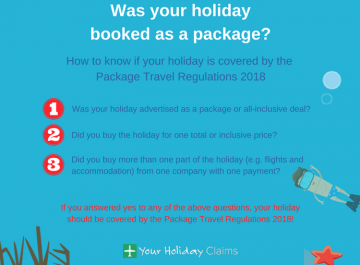 The Package Travel Regulations 1992 entitle British holidaymakers to take legal action for holiday illness or injuries arising from non-fault accidents in package holiday hotels abroad. 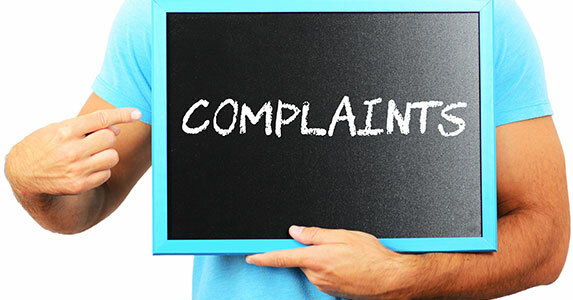 Tour operators, like Fleetway Travel, have a legal responsibility and duty of care to ensure their customers experience the highest standards of food, hygiene and safety requirements in the hotels they promote and sell package holidays to. 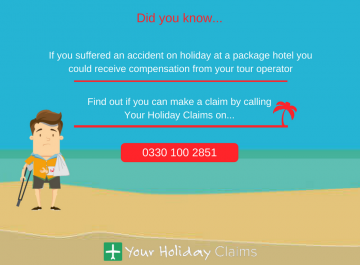 Unfortunately, in hotels abroad outbreaks of illness and accidents can and do happen! 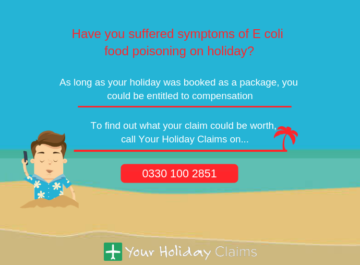 So if you have suffered an illness in a Fleetway Travel package holiday hotel, it is important to seek advice from a specialist holiday illness solicitor straight away! 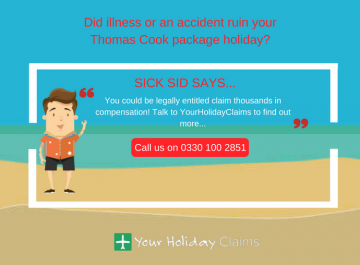 By pursuing a claim directly with a holiday illness solicitor, you have the best chance for success. 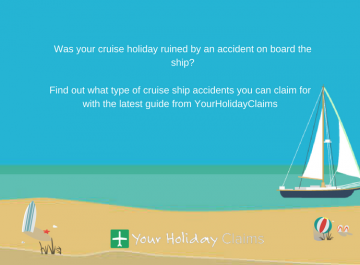 Having 50 years combined experience in the travel law sector, and as one of the UKs market leading holiday illness claims specialists, we have the background knowledge and expertise to secure the maximum compensation you deserve! Tour operators are renowned for severely undercompensating people who have had hard earned holidays ruined by illness. But with the help of a holiday illness solicitor, your compensation claim could be worth between £737 and £42,460. 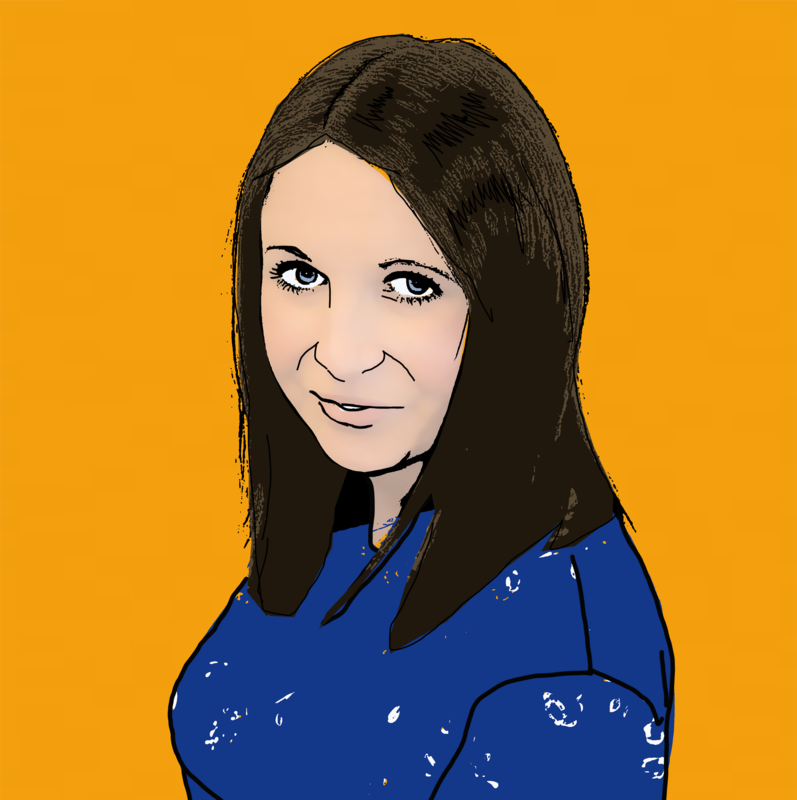 For more information on how we can help you make a claim, call our helpline on 0330 100 2851.Â Or, simply complete the online contact form on our website and we will be in touch with you as soon as possible. 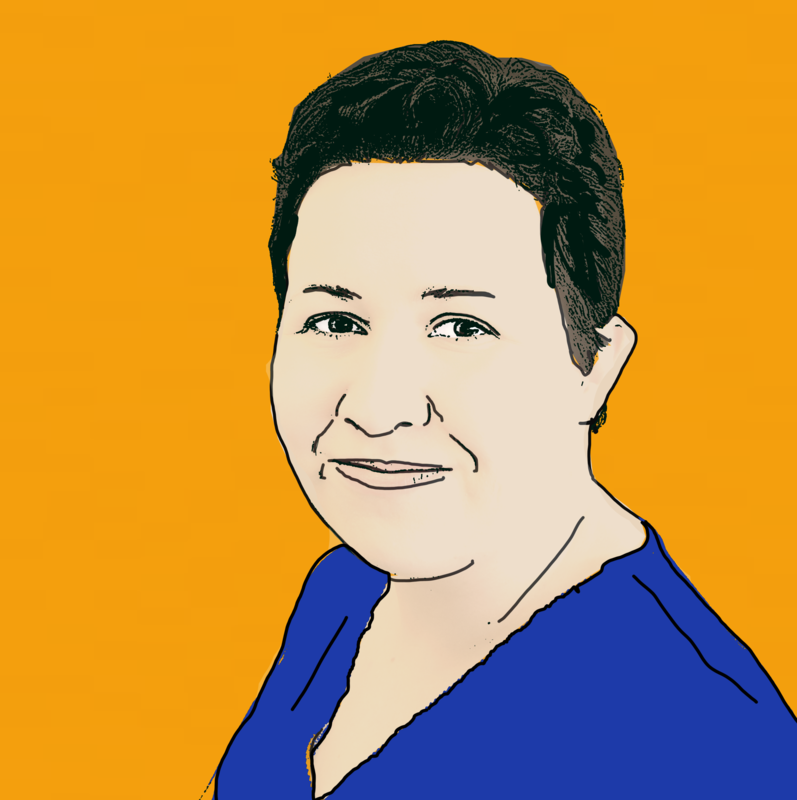 All the claims we handle are on a no win no fee basis.Â This means that youÂ can have peace of mind knowing you will never be left out of pocket. 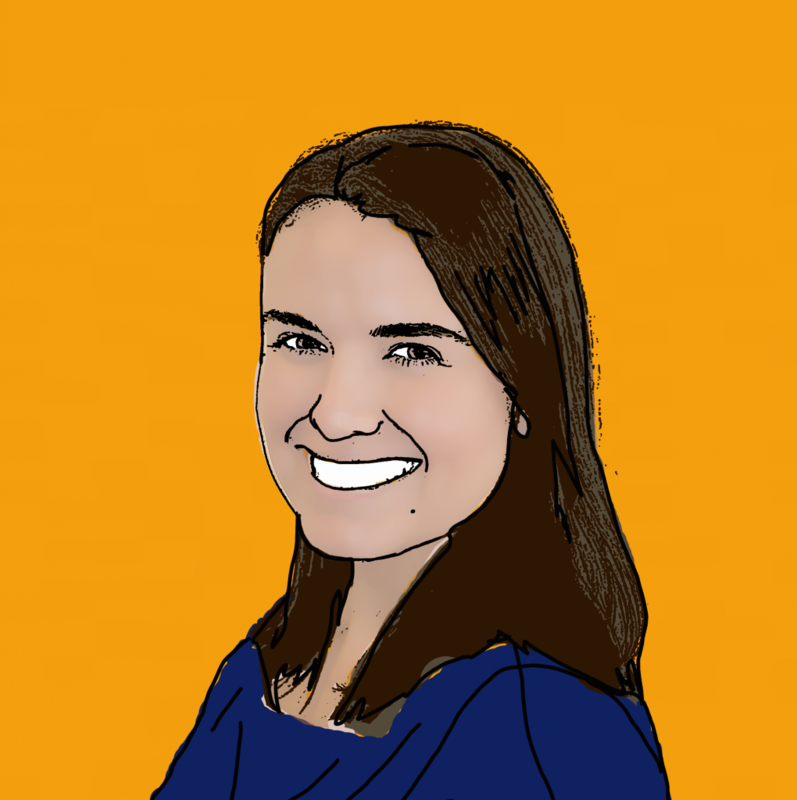 In the unlikely event that your claim is unsuccessful, you won’t owe a penny to anyone. 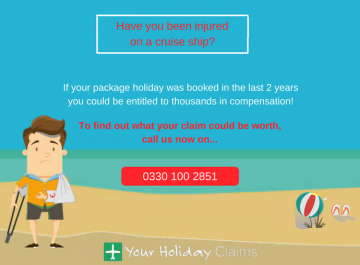 Let us help you claim maximum compensation you deserve today!